The Heras Anti-climb Panel is an improved anti-climb version of our very first creation (the Original Heras panel). The panels are available as standard or heavy duty and both benefit from Smartweld technology. 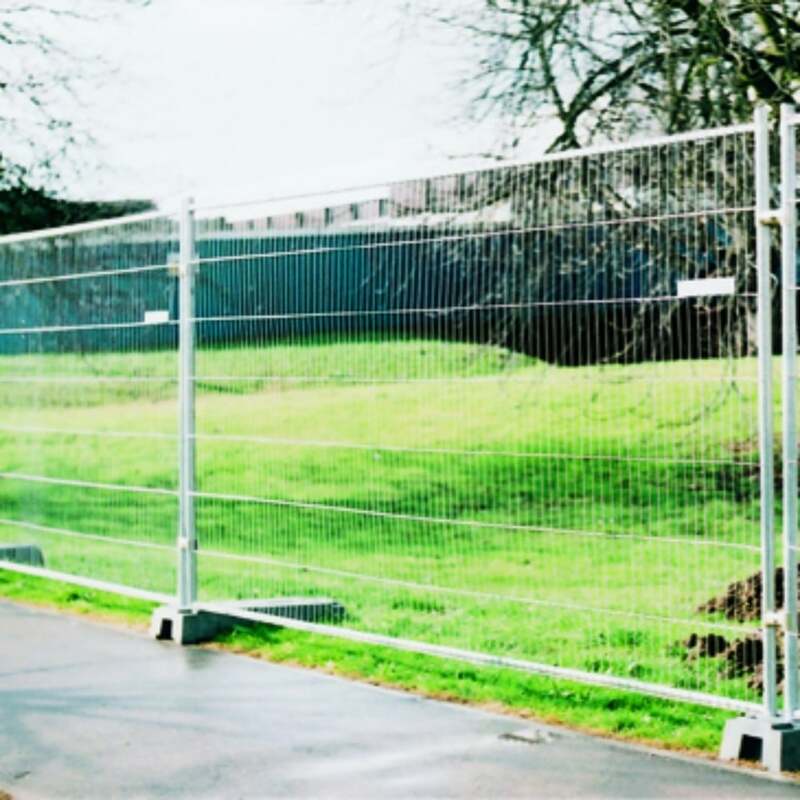 Panels are available in Standard Square Top and Heavy Duty Square Top, both with close wire spacing to HSG151 guidelines. Heavy Duty Square Anti-climb – vertical and horizontal tubing at 38.1mm all round frame.